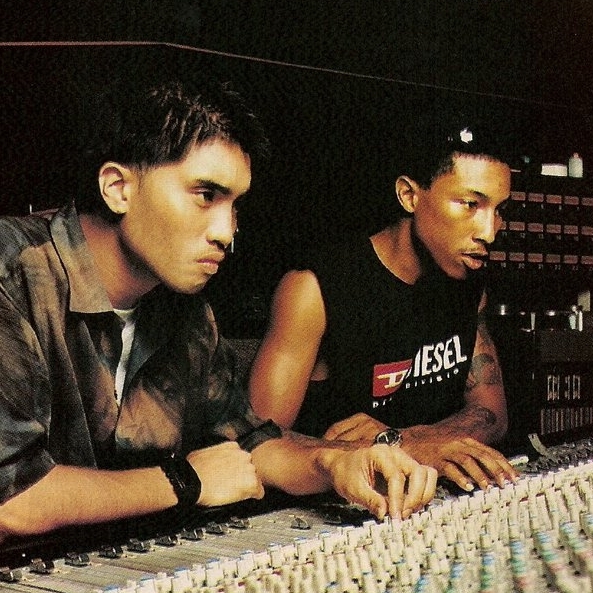 New Tammy Lucas interview - talks about The Neptunes | Grindin' | Stay on it! Awesome. Would love to meet her someday. And I wanna hear the rest of the songs from the Turn Out The Lights sessions! @Mika yeah bro I saw. Still wanna hear the Tammy versions tho... I love her voice man. Like I preferred her hook on Feels Good by Royce Da 5'9 than Kelis on I Don't Know What by Krayzie Bone. Looks like your connection to New Tammy Lucas interview - talks about The Neptunes was lost, please wait while we try to reconnect.